Brief description: Micah – Covenant or chaos? 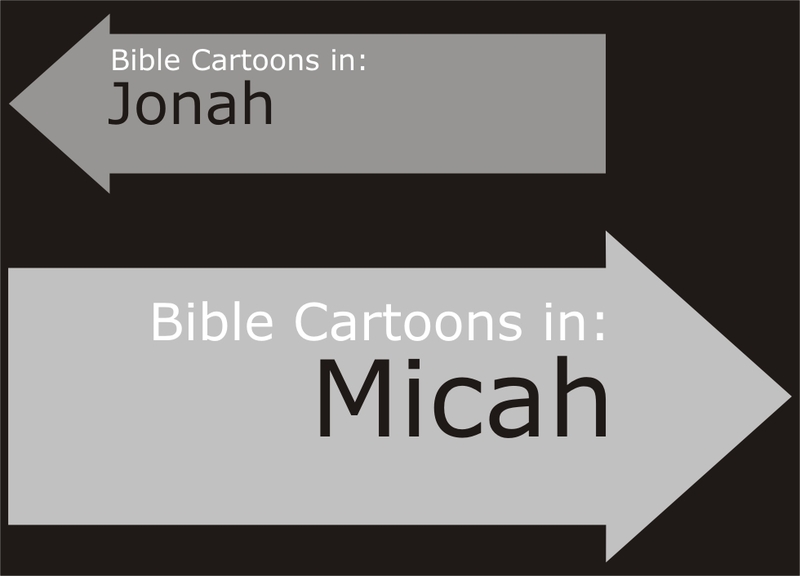 Micah is shortened form of Micaiah, which means “who is like Jehovah?” in Hebrew. Micah was called “The Morasthite,” so as to distinguish him from Micaiah, the son of Imlah (1 Kings 22:8). Micah was a prophet from the Southern Kingdom of Judah & a contemporary of Isaiah (Micah 1:1). Very little is known of the circumstances of his life (Compare Jeremiah 26:18-19). What is the outcome for a people who disregard God’s expectations? Micah had to show God’s people the unexpected truth. Micah began his prophetic ministry about 735 BC, during times of unaccustomed peace & prosperity in Israel & Judah. The rich began to emulate the life-styles of pagan nations; they took over farmers property & perverted the course of justice with bribes. For the first time in Hebrew history serious overcrowding threatened large settled areas, along with the squalor & disease that accompanied poverty. The terrible, violent Canaanite cult religious practices began to seep into the worship of the nation of Israel. Baal was worshipped alongside Yahweh, the One true God. For Micah, fidelity to God’s covenant was fundamental. Idolatry & apostasy were grave evils that had to be resisted if the nation were to survive. As a teacher of righteousness, Micah saw idolatry, corruption & injustice had deep roots in the spiritual condition of the nation. He sought to teach them God’s requirements, warn them of God’s judgement & assure them of God’s promises for the faithful remnant. The world of Micah is curiously like the modern world. The faith of the new covenant is all but submerged under secularism, humanism & the influence of pagan oriental religions. 01) Life under biblical covenants is distinctive. It comprises a relationship in which the believer accepts the overlordship of God & agrees to submit to it in obedience & faith. 02) On this basis The loving God guarantees provision for human needs & his blessing on the believer’s life. 03) That life must be lived in submission to the known, revealed will of God, & must be holy, as God is holy (Leviticus 11:44; 1 Peter 1:16). 04) The privileges of a covenantal life are matched by obligations. The believer must witness to God’s holiness, mercy & justice in society, ministering to the oppressed & exploited & protesting against social injustice. 05) The believer must maintain a distinctive faith that rests on the inspiration & authority of God’s Word. The Christian must proclaim the centrality of Jesus as our Messiah, Saviour & Lord & look for his second coming in glory to establish God’s kingdom.